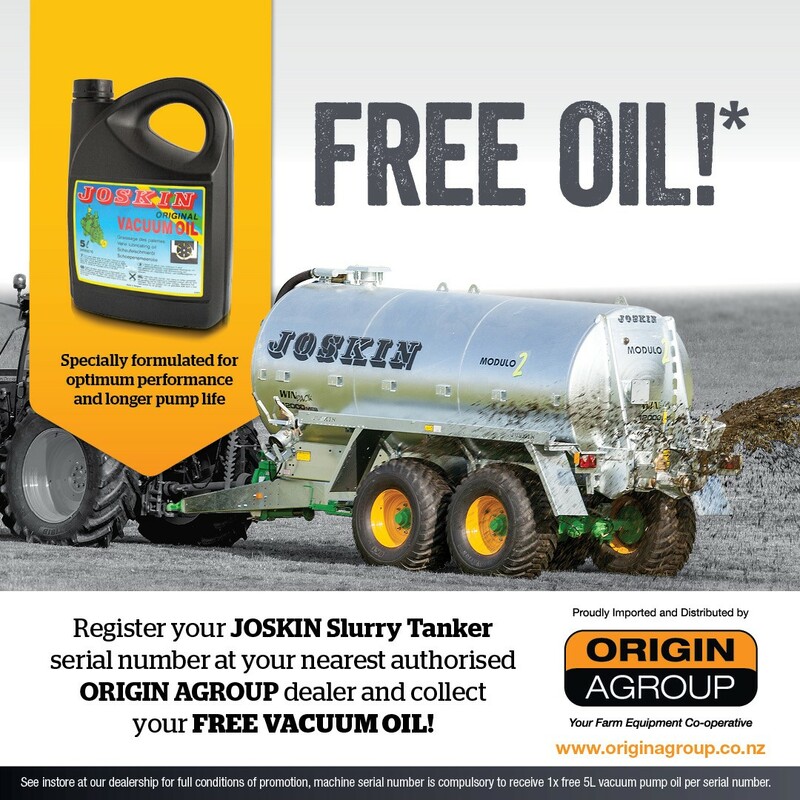 See your local dealer for Registration Forms at the parts counter or download your Joskin Vacuum oil registration form and take in-store today! 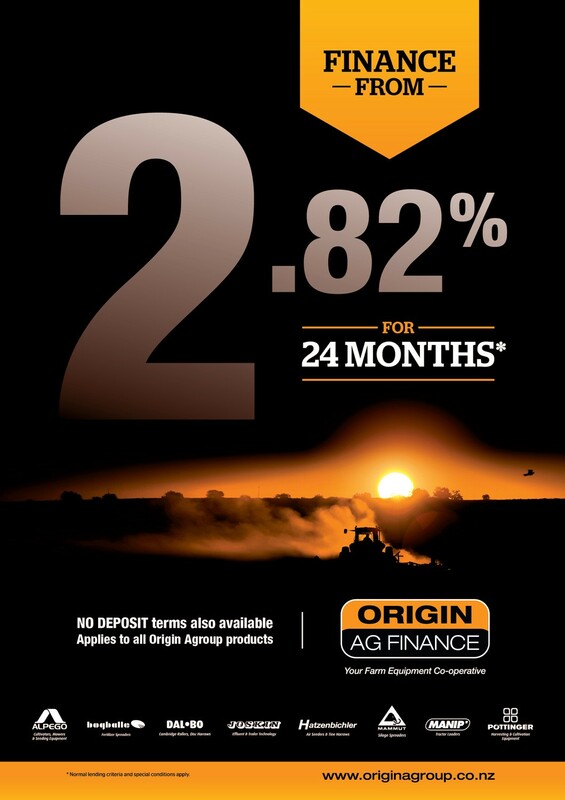 Our lowest finance rate in 10 years! NO DEPOSIT terms also available. 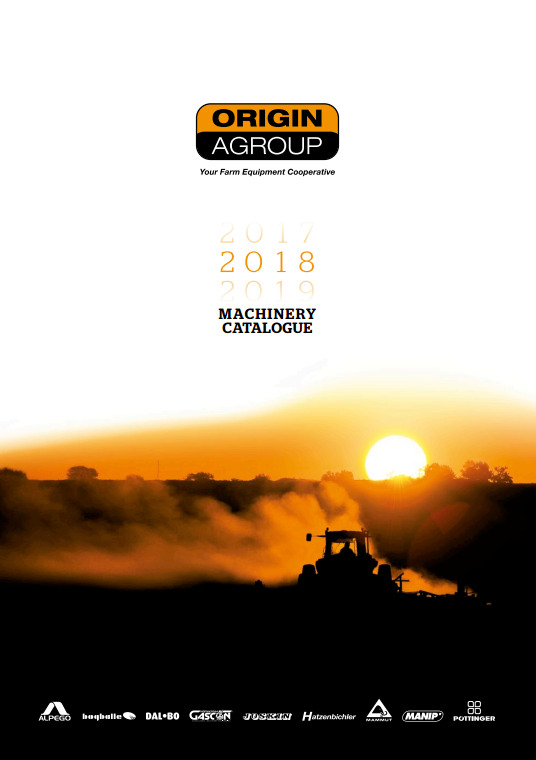 Applies to all Origin Agroup products.